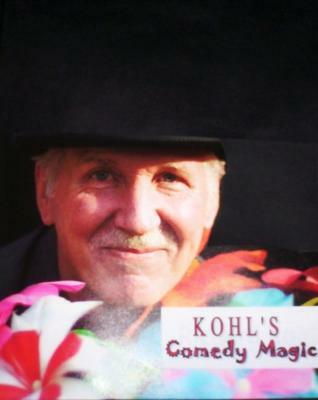 A full time professional magician has to give you a great show and excellent customer service. They depend on your satisfaction so you may hire them again and tell your friends about the great show you had. 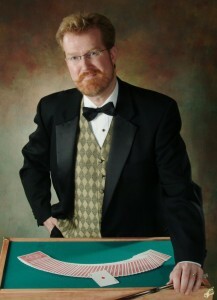 All the Magicians featured on Maryland Magicians are Full Time Professionals, some for over 30 years. Parlor Magic is usually performed for anywhere from 5 to 125 guests. Parlor magic is more interactive and intimate than stage magic. We strongly do not recommend "strolling" or "mingle" magic. Parlor magic is a good fit for special celebrations like banquets, birthdays, holiday parties, corporate events. Occasions wheere you want amazing, fun, elegant and unique magicial entertainment. Illusions by Vick creates and provides excellent entertainment. A truly unique and amazing magician. original magical effects and select classics of magic. Vick provides a unique, fun and interactive performance. the psyche sharing an intimate, mind blowing, fun experience. out of over 400 magicians they represent in the USA! a fine presentation and nice selection of effects. that reveals an interesting and refreshing perspective on the art. 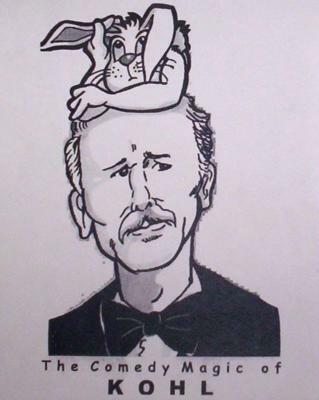 As well as being an accomplished sleight of hand artist. of his refreshing quick wit and adroit by-play with the audience. a very knowledgeable magic historian. Features off beat magic with Twinkies, a toaster and more. close up and parlor entertainment. to America's Got Talent and then to Las Vegas! Magic and performing have been Spencer's life. His performances are both amazing and thrilling! and it shows up nicely in his work. It's hard to imagine meeting a nicer person. Peter Wood - Explorer of the Impossible! 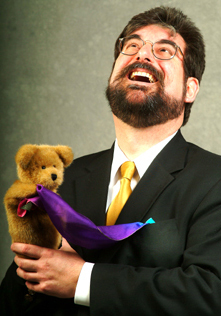 Peter Wood delights audiences with fantastic skills, artifacts, and stories. Please see Peter's website for videos, testimonials, and rates. with their family and friends are never forgotten. Quality Family Entertainers (Children's Birthday Party) are hard to find! not to mention hilarious fun. 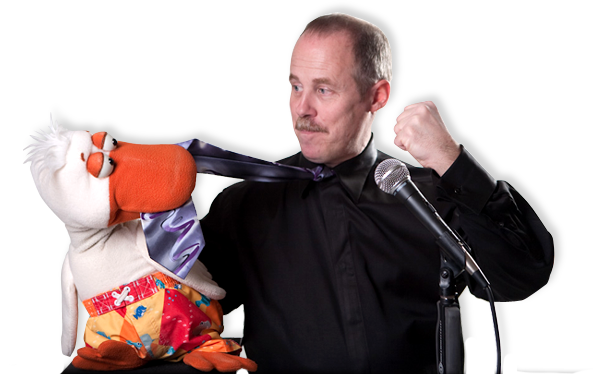 Called the "Best Kid Show Entertainer in Maryland"
fantastic and colorful 45-minute magic show for family events. Focusing on audience participation, surprises, and laughter. and has great experience with all age performances. including every child going home with a magical toy. audiences with original creations "Dinner"
"The Sorcerer's Apprentice", "The Rites of Spring"
amazing feats of mentalism and a few surprises. behind their normal boundaries of existence. Also performs as magic "Professor Snape"
The Siegfried & Roy "Golden Lion Award"
One of the only Comedy Magic Acts in the U.S. This is one of the funniest acts I have ever seen!" Highly Recommended, A must see if you can! Magically produced 21 gospel singers out of a cabinet. Kevin Lee - As seen on Last Comic Standing! for laughs per minute in a full evening stage show! along with being very personable and funny. He is definitely a must see show! Magic isn't about "tricks", it's about entertainment. Connecting with the audience to create an experience. To create and share amazement, to smile, laugh, wonder, think and feel.